What is your experience in the roofing industry? 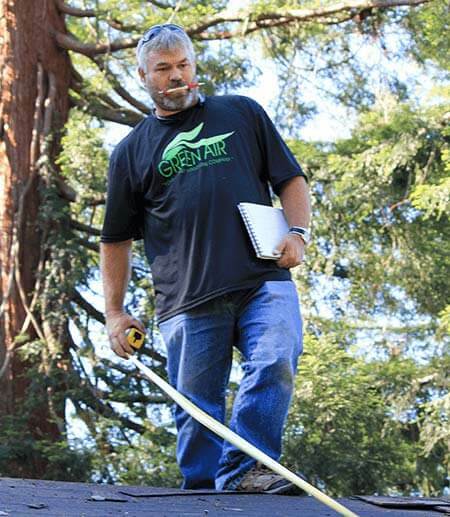 Roofing & Solar Testimonial from Green Air on Vimeo. Are there specific types of roofing shingles that you recommend more so than others? Explain the relationship between roofing and solar panel installation.